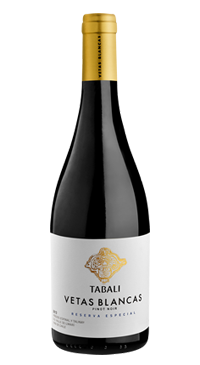 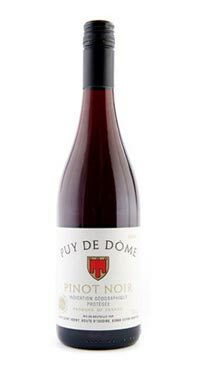 Intensely aromatic, showing hints of herbs, and ripe cherry fruit on the nose. 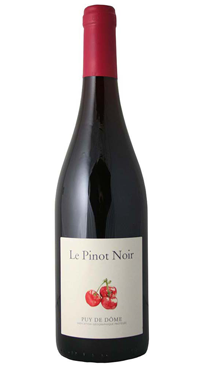 This is a Pinot Noir that shows Burgundy-style soft tannins and no harsh edges. 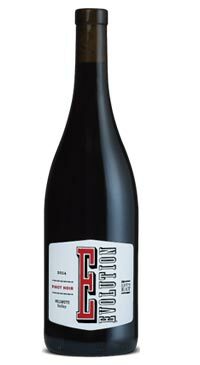 The palate is elegant and textured with smooth, sappy red cherry fruit.